The main objective of the Polish Animation Producers Association (SPPA) is to unite animation producers and to promote positive and attractive image of Polish animated films in Poland and abroad, with a special focus on contemporary animation. This involves integration of animated film producers, arranging support for Polish animation producers in order to reach foreign co-producers and distributors, supporting young and talented filmmakers, promoting animated films for children and youth, as well as educating young audiences. Producers involved in SPPA cooperate with major governmental institutions and other film-related organizations in Poland and abroad. Based on its ideas, the SPPA is looking for business partners interested in production and co-production of animated films in Poland, promotion of Polish animation, as well as those interested in finding out more about the specifics and possibilities of the Polish animation market. 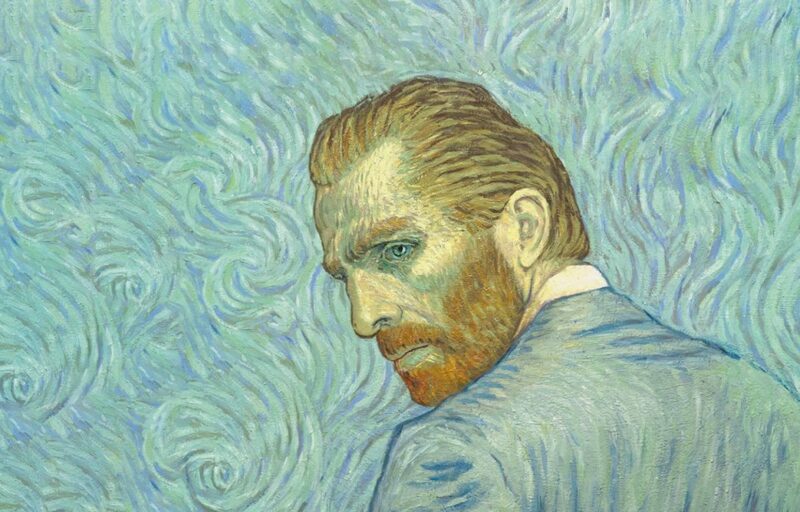 LOVING VINCENT: A WORLDWIDE SUCCESS. Directed by Dorota Kobiela and Hugh Welchman, co-financed by the Polish Film Institute, the film received the Best European Animated Feature Film Award at the 2017 European Film Awards and also received a Golden Globes nomination. Up until now, Polish animations were awarded twice by the American Film Academy – in 1983, Zbigniew Rybczyński won the Best Animated Short Film Award for Tango, and the 2008 Academy Award in the same category went to the Polish-British co-production Piotruś i wilk (Peter & the Wolf, dir. Suzie Templeton, prod. Hugh Welchman). The nomination for Loving Vincent is the first acknowledgement of Polish animators in the Best Animated Feature Film category.